Beta SP. Video tape conversion service. 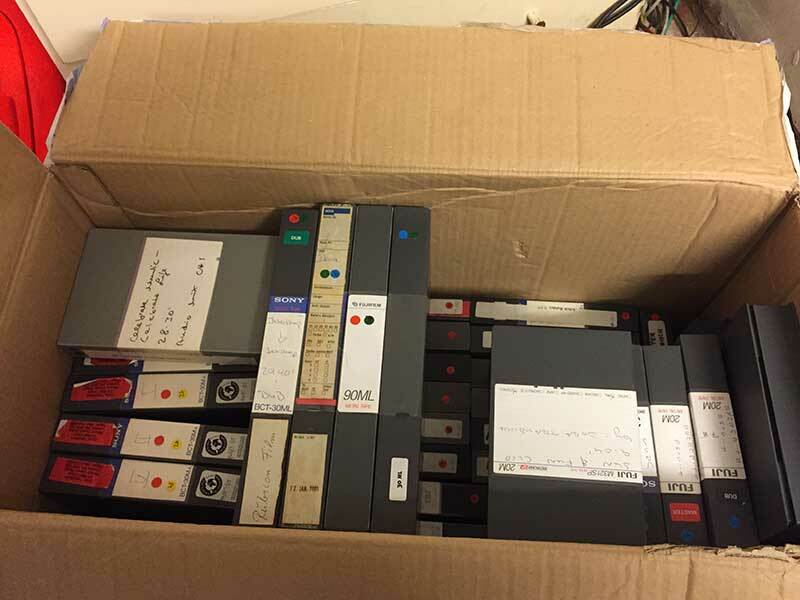 We are at present converting a large batch of Sony Beta-SP video tapes to digital video file format. Beta SP video tape conversion is carried out via SDI digital transfer for the highest possible Beta SP to digital conversion quality. All our Beta SP conversions are carried out using Black Magic design video hardware. This gives a broadcast quality transfer.